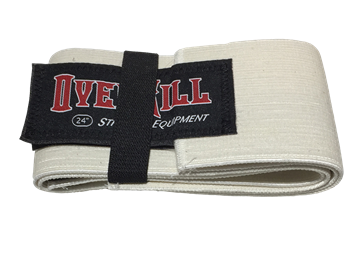 Knee wraps and sleeves to support your knees during squats and other leg training movements. 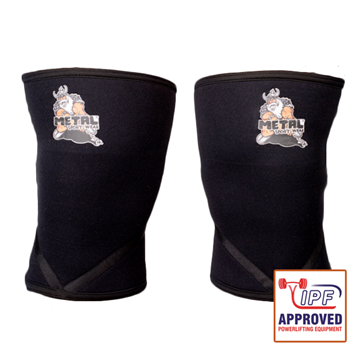 These NEW updated IPF approved very high quality and supportive METAL SPORT knee sleeves will challenge all knee sleeves on the market. 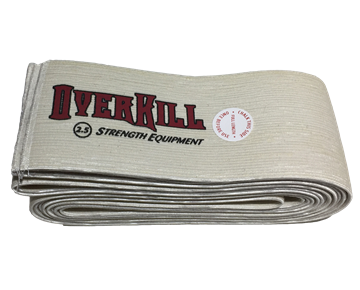 Stiff knee wraps in 2m, 2.5m and 3m lengths. 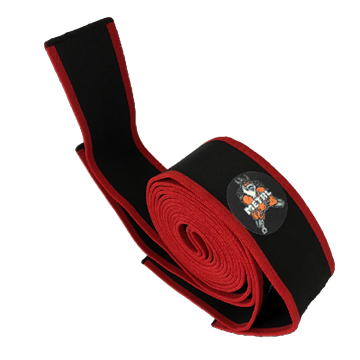 New Metal Black N Red stiff knee wraps in 2m, 2.5m and 3m lengths. 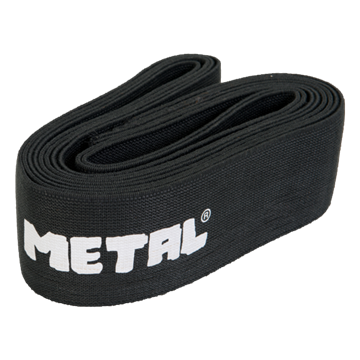 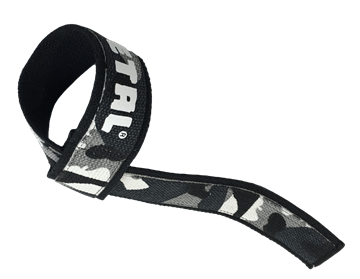 Metal Mystical Black knee wraps, which half of the material is METAL Black and half METAL Triple Black Line. 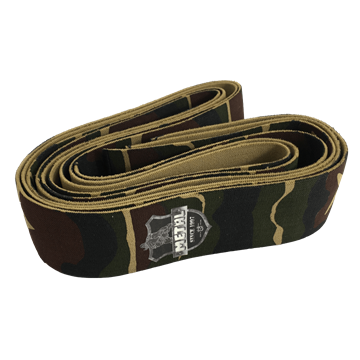 Wraps are sewn securely together. 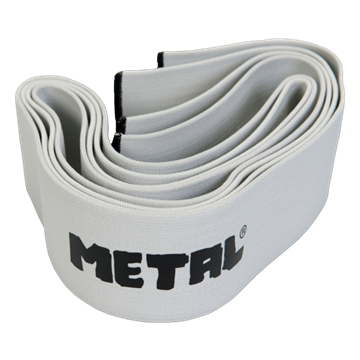 Metal Mystical Silver knee wraps, which half of the material is METAL Silver and half METAL Triple Black Line. 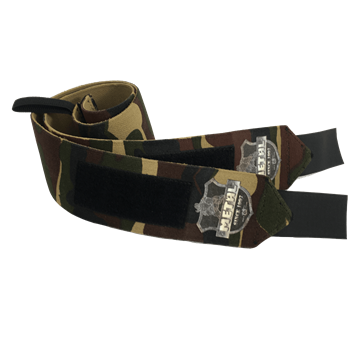 Wraps are sewn securely together. 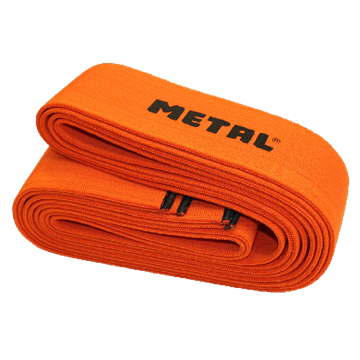 Metal Orange super stiff knee wraps in 2m, 2.5m and 3m lengths. 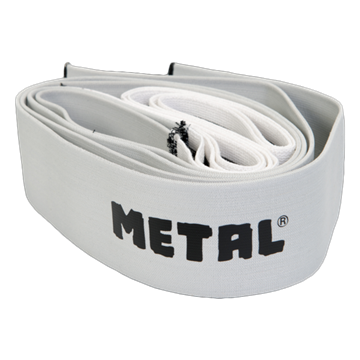 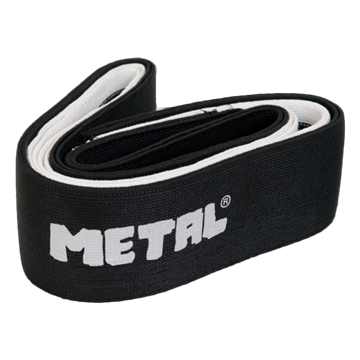 Metal Silver stiff knee wraps in 2m, 2.5m and 3m lengths. 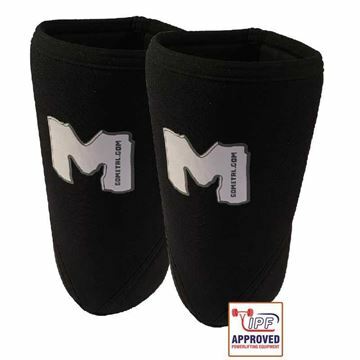 NEW updated, IPF approved, very high quality and supportive METAL M knee sleeves will challenge all knee sleeves on the market.